Rip Cord is a simple improvement upon the classic roll of packaging tape. This tape has a small string running down the center of the tape. The user pulls the string to separate the tape in half. This makes opening boxes a cinch, as there is no longer a need for scissors, knives, or keys. 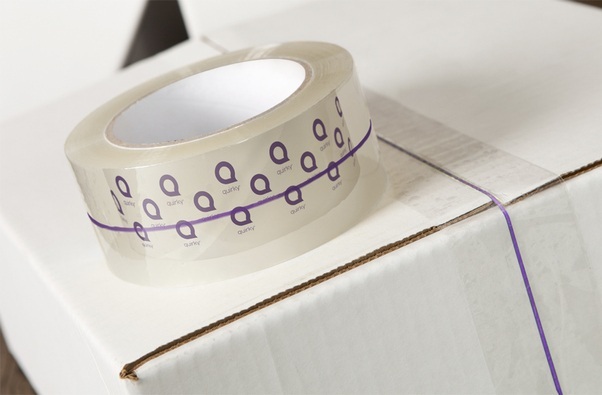 The packaging tape dispenser has a sharp edge with which to cut the tape, this edge is shaped such that the tape is cut to provide a tab at the center. This tape makes it easy for users to locate and lift the string.